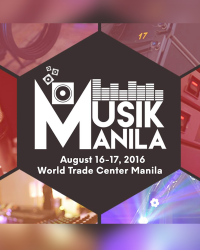 Musik Manila August 16-17, 2016 at World Trade Convention Center! 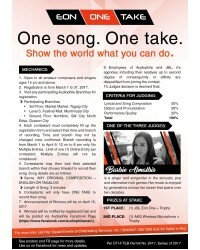 ONE Song. ONE Take. 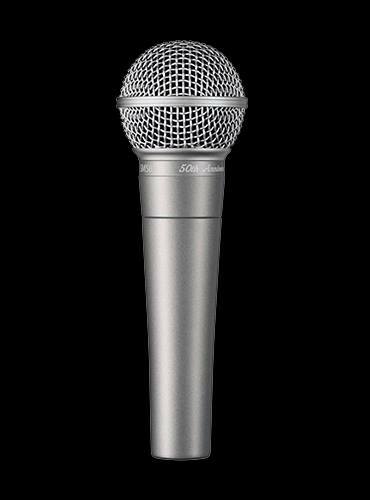 Show the world what you can do.